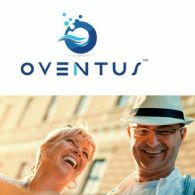 Oventus Medical Ltd (ASX:OVN) is pleased to announce the Canadian launch of the O2Vent(R) Optima device which treats both the potentially fatal condition, obstructive sleep apnoea and snoring. 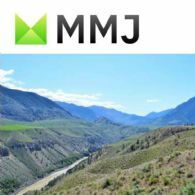 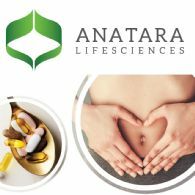 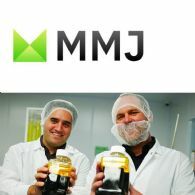 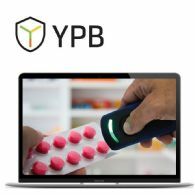 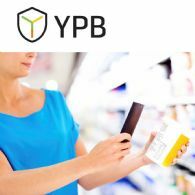 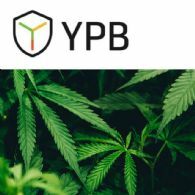 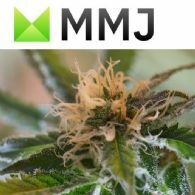 The device launch in Canada follows the successful completion of a controlled market release, with early results demonstrating strong patient acceptance. 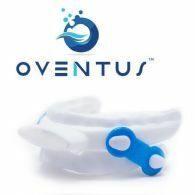 Oventus Medical Ltd (ASX:OVN) is pleased to announce the launch of the O2Vent(R) Optima device in Australia, an important addition to the Company&apos;s sleep treatment platform. 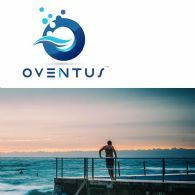 Oventus Medical Ltd (ASX:OVN) provides the Company&apos;s 2018 AGM Presentation.